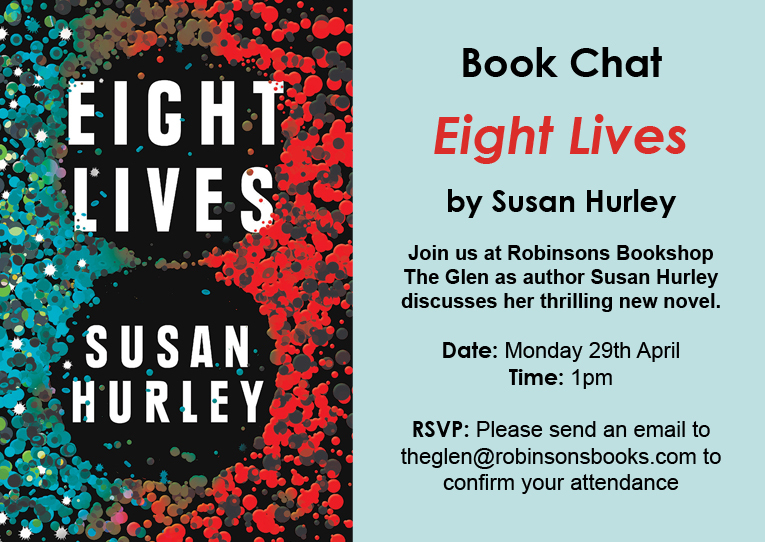 Robinsons Bookshop has a proud tradition of hosting high profile events with local and international authors of note. Over the past 50 years we have hosted approximately 500 events with some of the biggest names in the business. 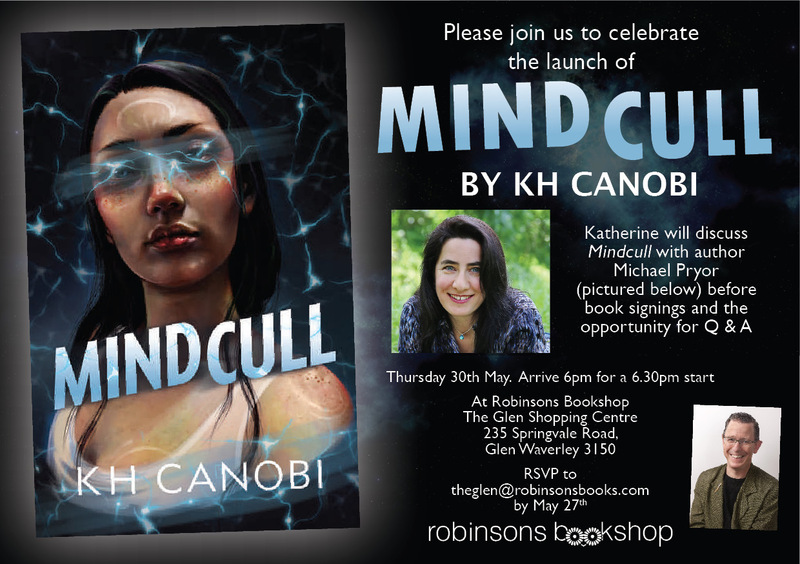 Our stores have photos of many of the authors who have visited over the years � so please check out our special guests. You will be amazed at the talent that has graced our stores! New and existing members can enjoy a range of exclusive offers and discounts throughout April as part of our Members Month! 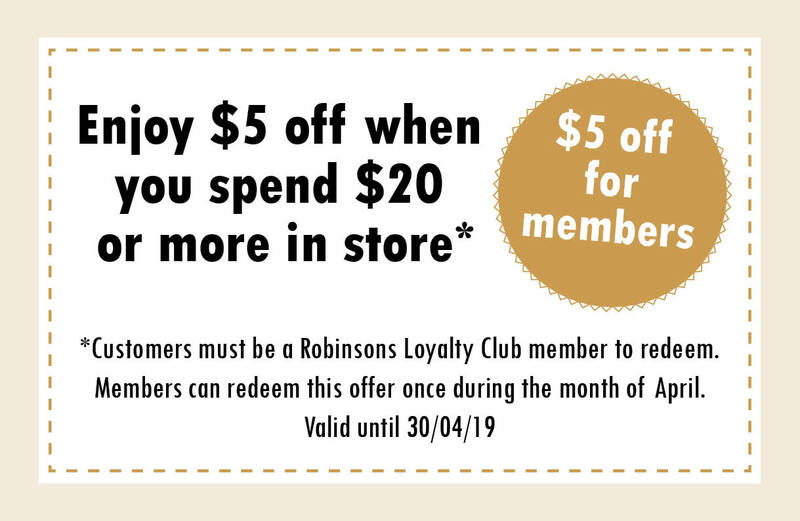 Print and bring the above coupon to any Robinsons Bookshop to enjoy $5 off your purchase when you spend $20 or more. Members can redeem this offer once during the month of April. Not yet a member? It's quick and easy to join! 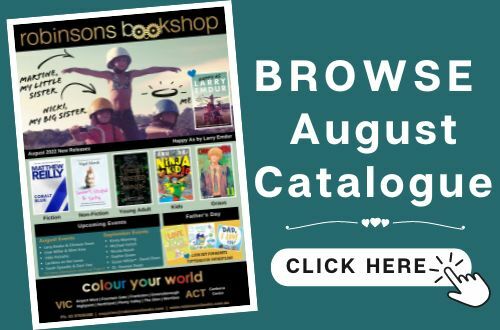 Just ask our friendly team of staff at any Robinsons Bookshop to become a member today. 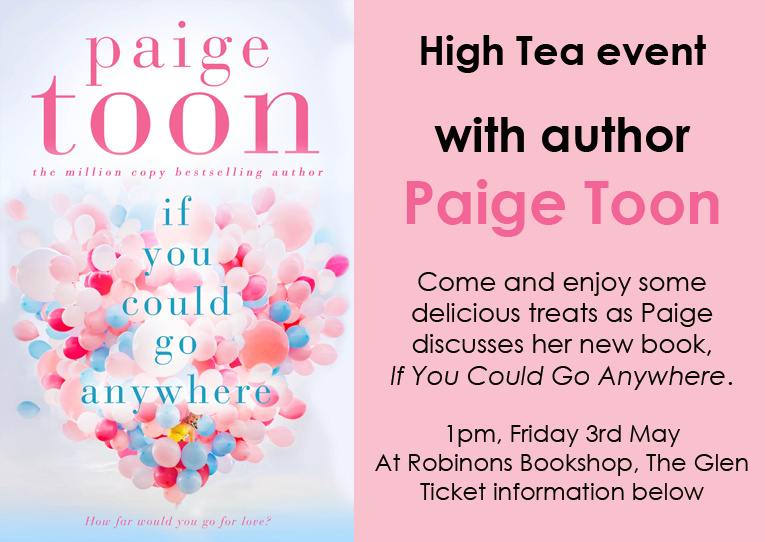 Join us at The Glen as author Paige Toon discusses her new novel while guests are treated to a delicious high tea! 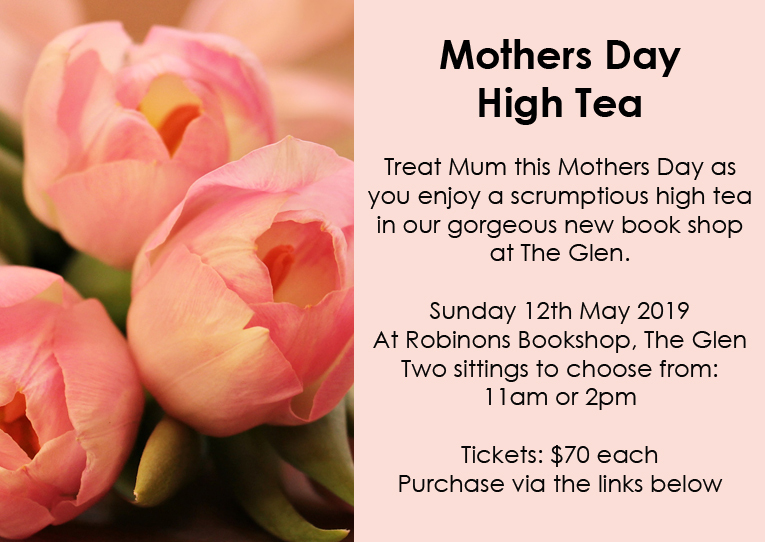 Treat Mum to a delicious high tea as you celebrate Mothers Day together! 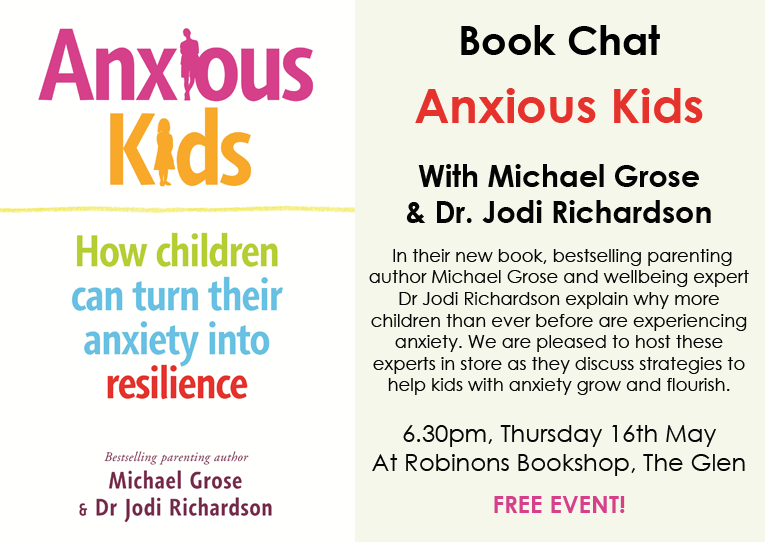 Where: Robinsons Bookshop The Glen. The Glen Shopping Centre. 235 Springvale Rd Glen Waverley, VIC. Robinsons would like to say a big thank you to all the authors who made themselves available across all our stores so far this year. 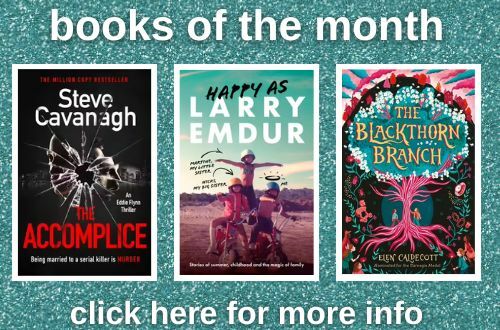 Subscribe to our BookNews, or to our events on Facebook to stay in touch. 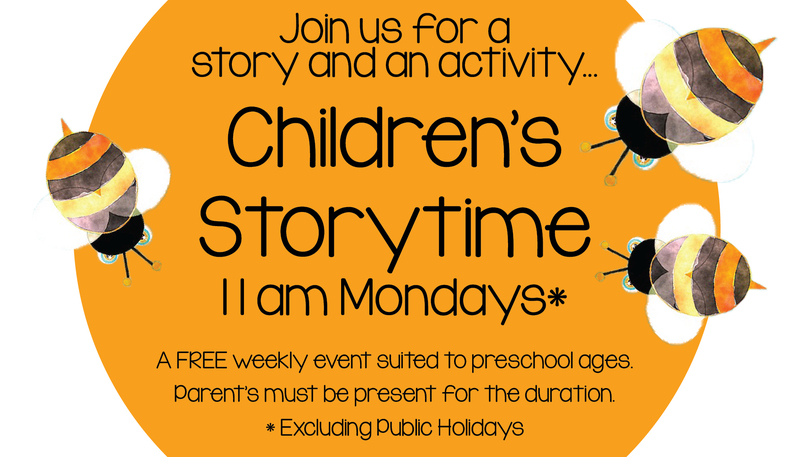 Storytime is held at all of our stores... drop in at 11am to join in with some stories and activities! 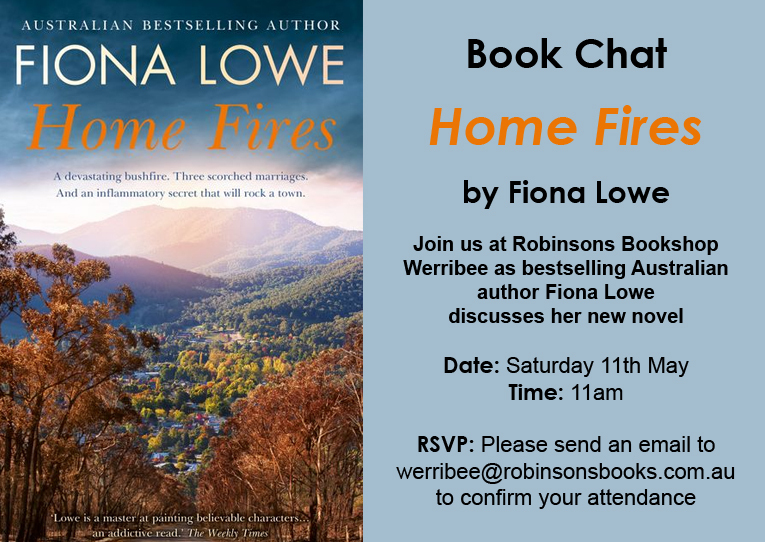 Never miss an event at Robinsons again! Subscribe to our events on facebook.